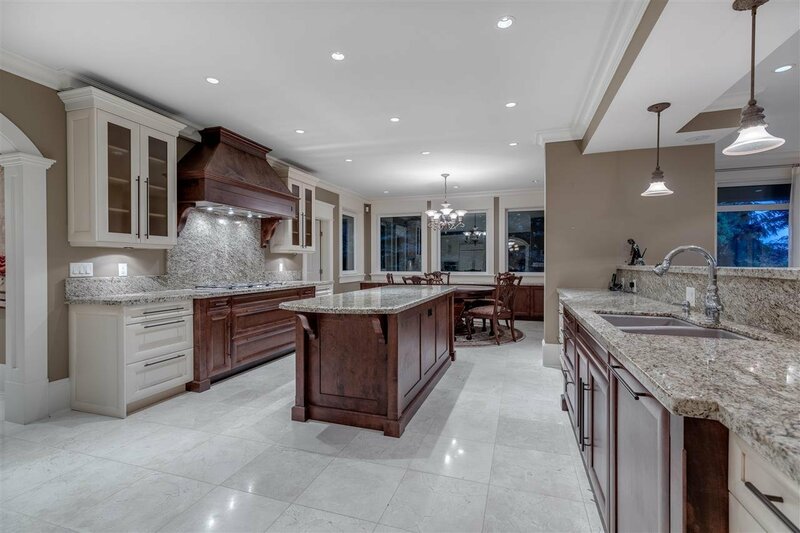 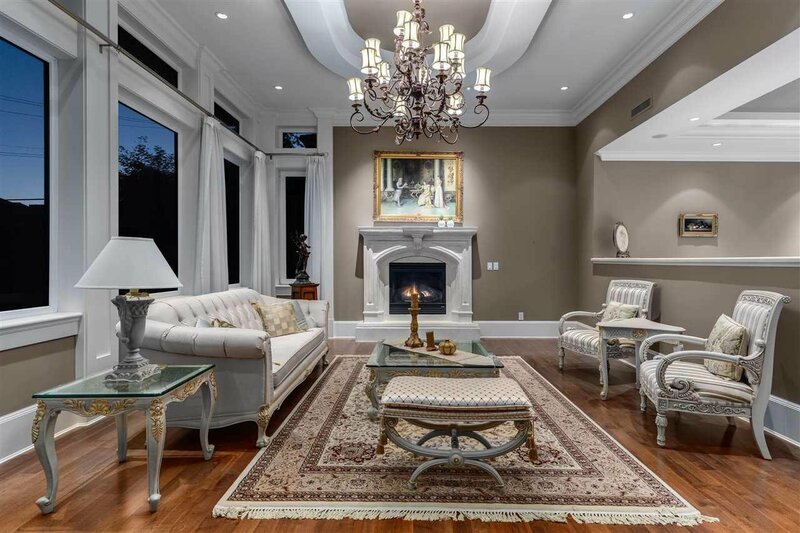 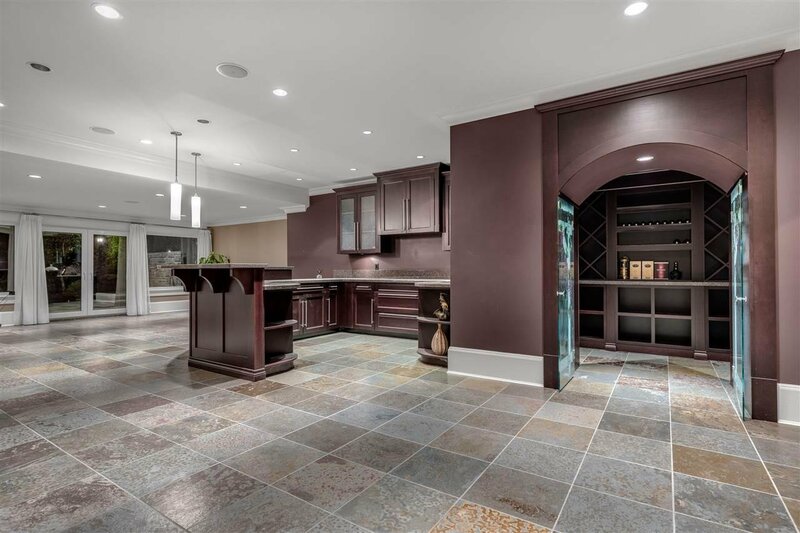 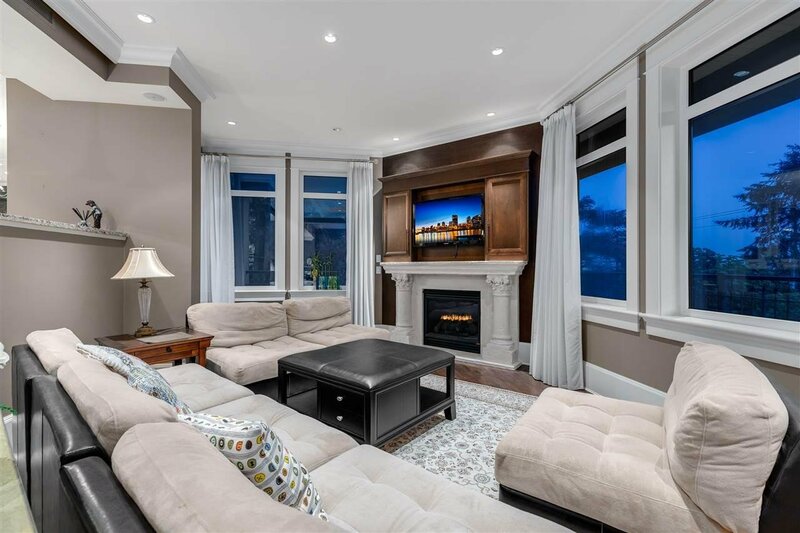 Situated in the heart of Sentinel Hill is this exquisitely finished custom built home offering 6,500 sf of quality & detail on 3 levels. 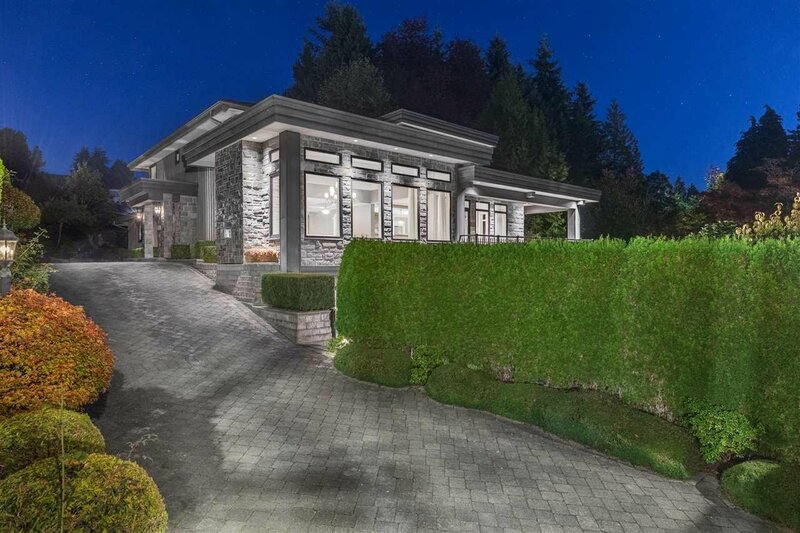 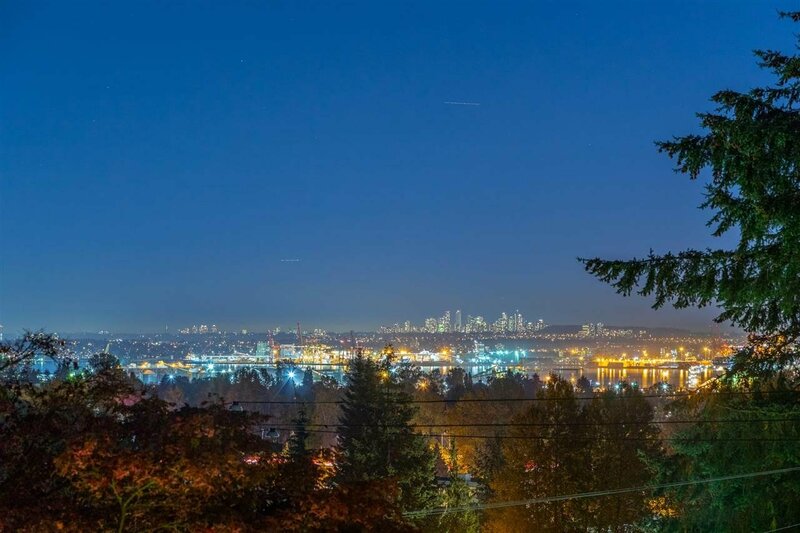 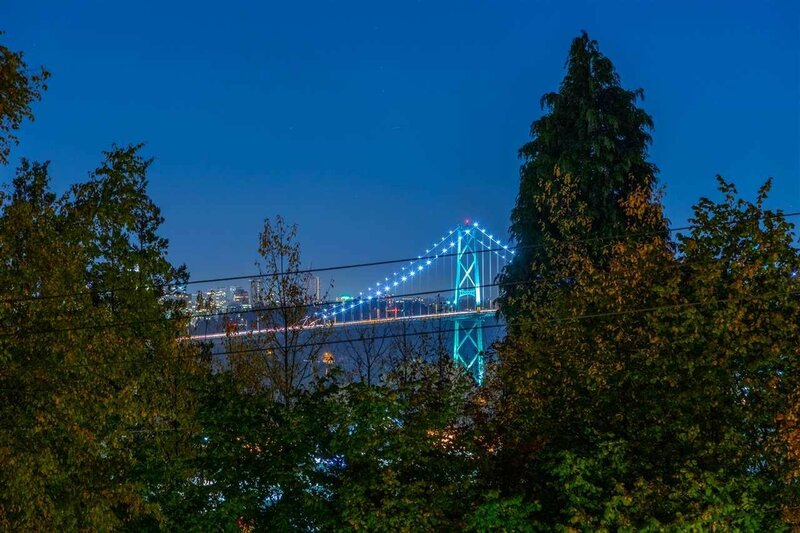 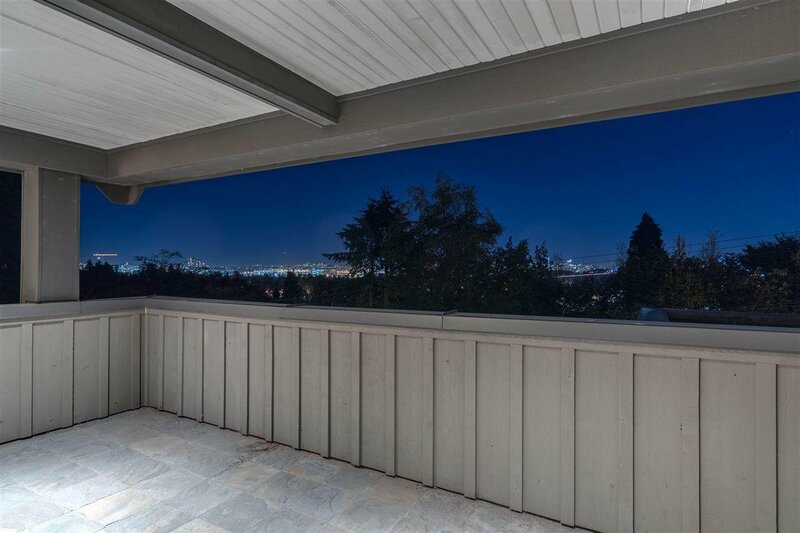 Come home to a gated entry & state of the art security offering privacy, views to the Harbour,Lions Gate Bridge & DT Vancouver. 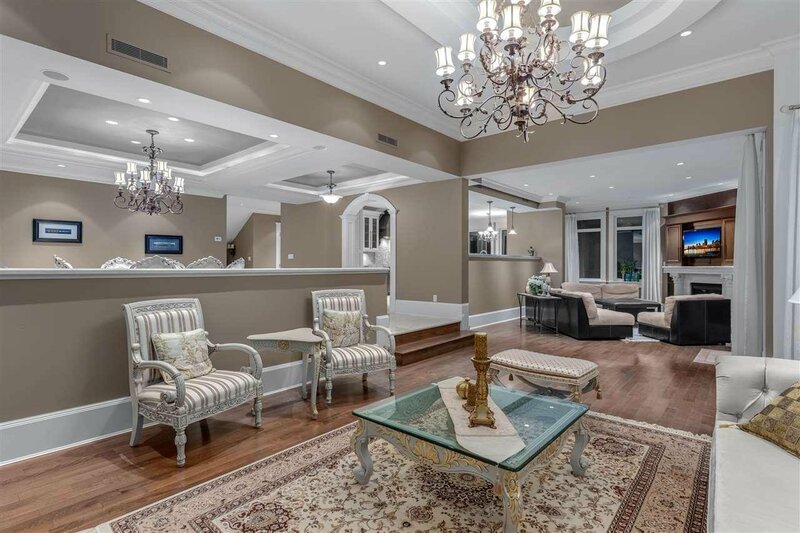 Enjoy A completely open floor plan feat a Chef's Gourmet Kitchen, Wok Kitchen, Private Office, 5 spacious bedrooms upstairs includes a master & ensuite. 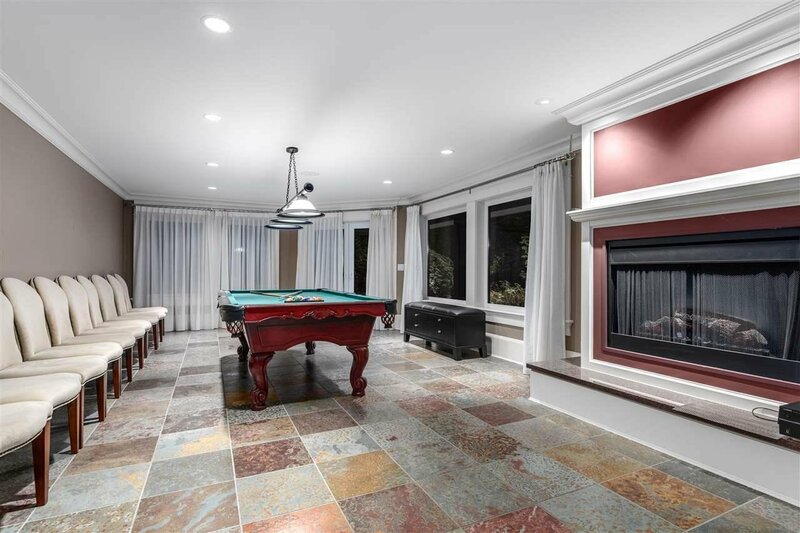 Downstairs is a entertainer's dream.. A media room,rec room, wine cellar, steam room, billiard room & a guest bedroom. 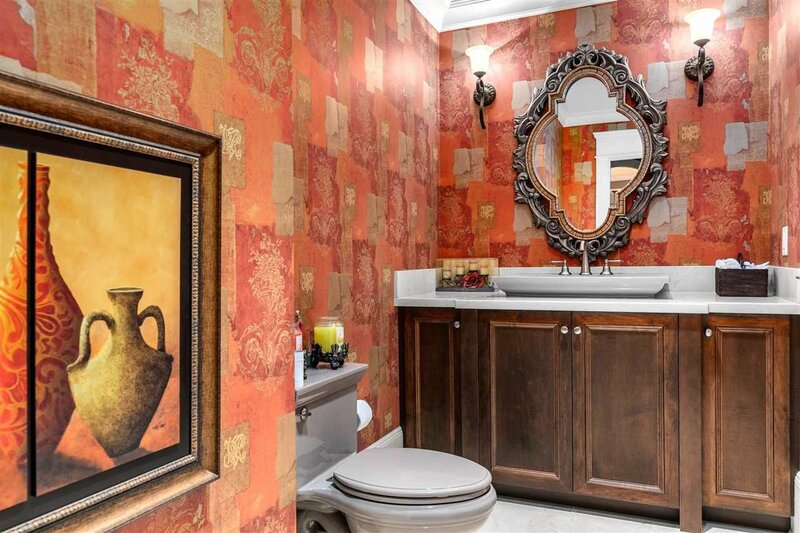 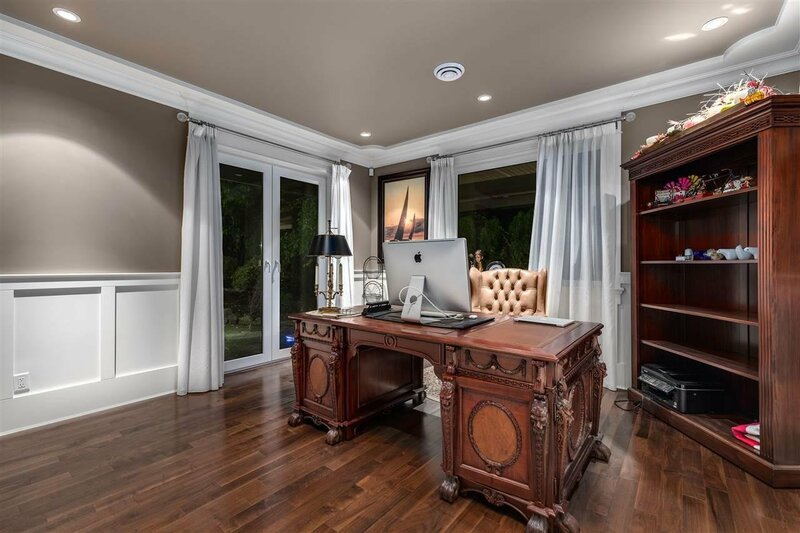 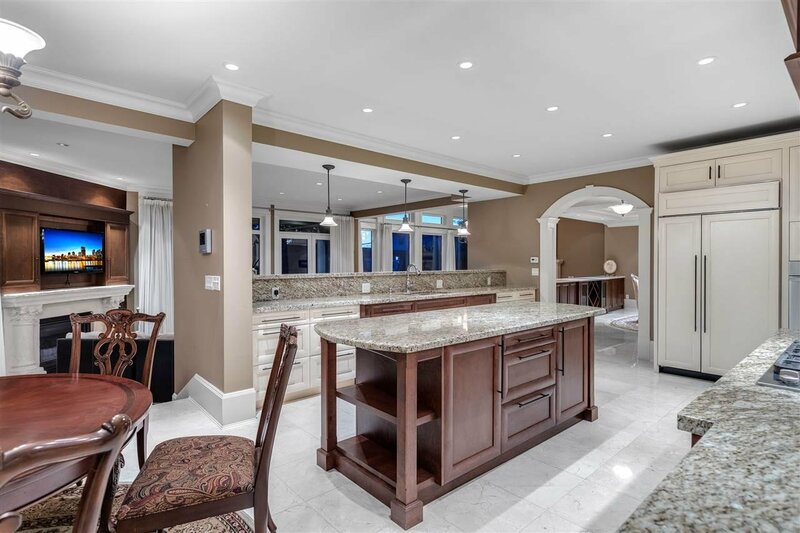 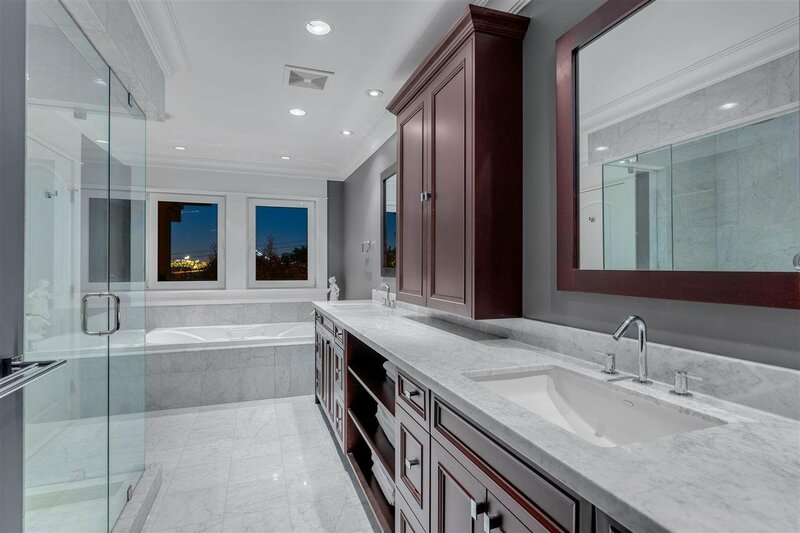 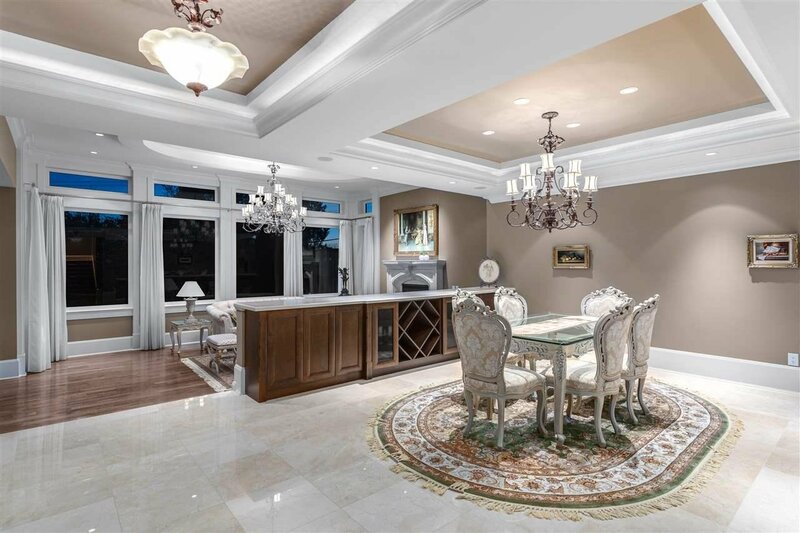 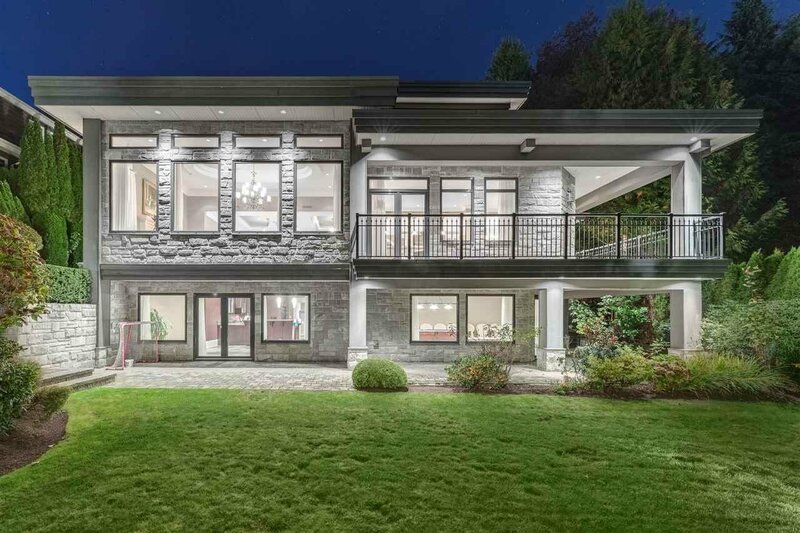 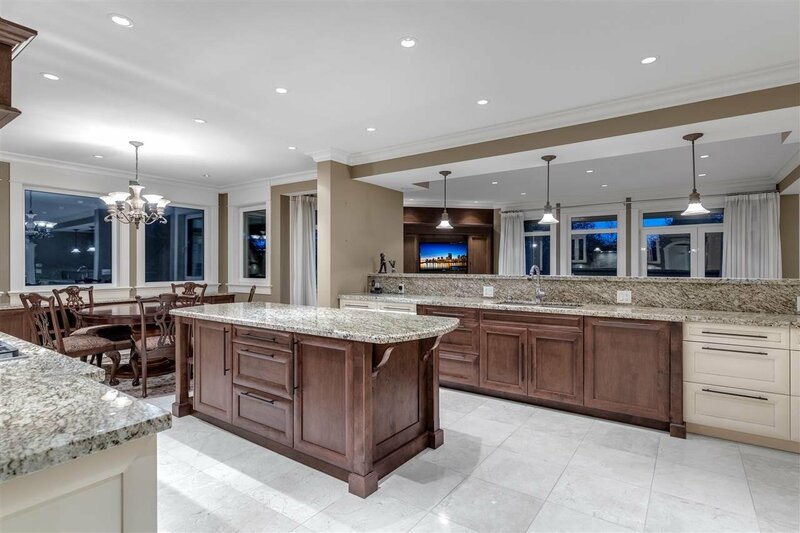 A host of additional feat include a 3 car garage, 11 zoned radiant heating, heat recovery vent, A/C,Custom made water feature in the backyard, gorgeous crown mouldings, large picture windows & expansive marble and granite throughout. 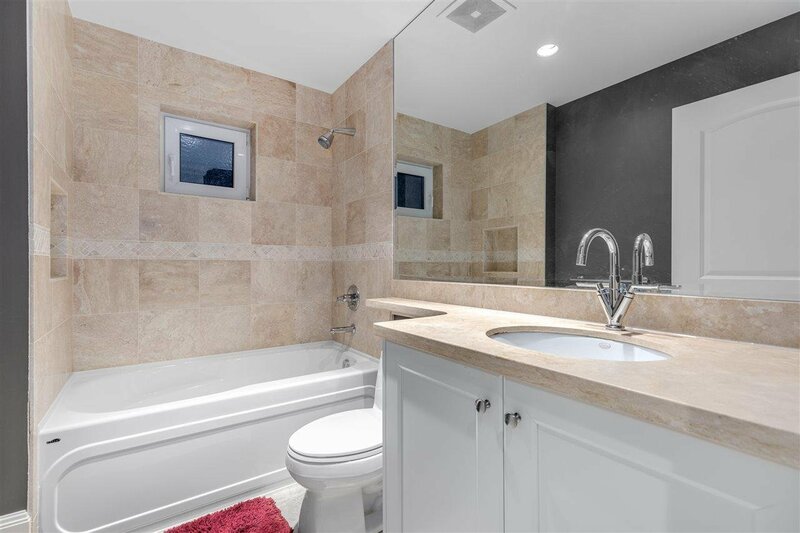 Minutes to all amenities!